As Christian parents, we all want to provide a godly world view for our children, but how do we do that? In today’s globally interconnected world, where our children’s attention is constantly competing with Internet, computer games, mass marketing, and peer pressure, it is increasingly difficult to cut through the noise to instill the teachings of Christ. Our hope is that exposure to Sunday School programs at the local church will help. The awkward truth is, an ever-increasingly secularized Gospel message, diluted with worldly teachings, is making them harder to rely on. The greatest gift we can give our children is a home that embraces the Gospel of Jesus Christ–the entire Gospel–but what does that entail? Well, we must inspire our children to be insatiably curious about the Word of God and gain a broader awareness of what our place as Christians is. That means that we must also teach our children about the GREAT COMMISION and how that applies to us. Learn about other cultures as a family: Take time on a family night to play geography games or go to a movie that portrays life in places like the Sahara, South-East Asia, or the Middle East. Expose your child to a language that is likely to be used in the Third World: Instead of learning a commonly studied language such as German, French, or Spanish – encourage your child to study Chinese, Arabic, or Persian. Involve your child in giving to missions: Have them help with raising money that you can give together for mission projects. 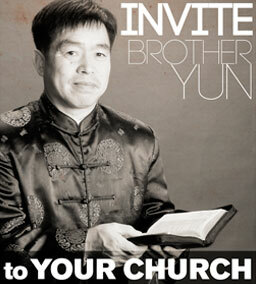 This can build up a sense of the duty that all Christians have for spreading the Gospel of Jesus Christ. Pray for missionaries and read missionary stories to your children: Stories like Hudson Taylor, William Carey, or even The Heavenly Man can help expose your child to life on the mission field. Take your children on a mission trip: A mission trip as a family can change your child’s outlook on life forever. Few things can make an impact as strongly as being involved in helping fulfill the Great Commission of Acts 1:8 first-hand. 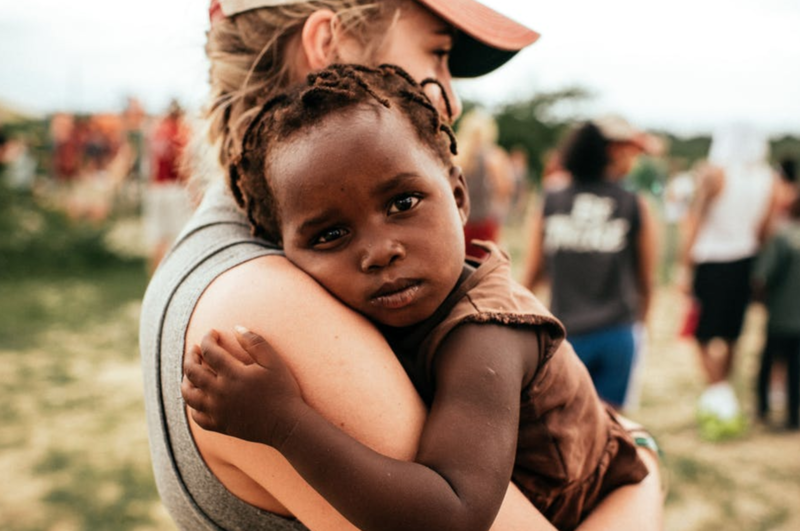 Of course there are risks that come with going on a mission trip, but this can help a child grasp the reality of the discomfort and suffering in areas that do not have the Light of Christ. A mission trip does not have to be to a place like Somalia or North Korea, but can simply begin with exposure at a rescue mission or a church outreach program. There is, however, something to be said for the adventure and sacrifice of traveling within the 10/40 Window and sharing the Gospel with an area that has so few opportunities to hear the Good News. These trips are not only a good introduction for children to the idea of world missions, but tools for instilling a life-long global mindset that helps combat racism and selfishness. The cross-cultural experience of journeying abroad can contribute to a unique set of life skills that will help children, even in university and the work force. As 21st-century global citizens, children need cultural sensitivity. The ability to interpret diverse situations, information, and facts while being an empathetic team player is key. A passion and curiosity that enables them to enjoy the cultural diversity we share is vital as well. Adults are not as adept as children at learning these skills, so starting young is important; involving them in missions is the best way to do that.